Home \ Tag "TQ Digital"
The longstanding free-to-play MMORPG, Conquer Online is celebrating its 10th anniversary with tons of content. Conquer Online has been going strong for over 10 years and will now celebrate its marvelous milestone with a massive tournament. First Impressions gameplay commentary for the MMO First Person Shooter Absolute Force Online. 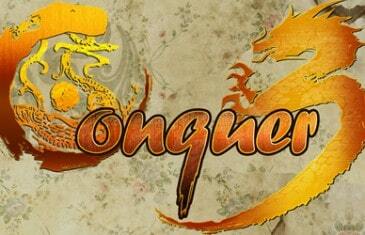 Netdragon Websoft (also known as TQ Digital) has announced that it is developing Conquer Online 3. Conquer Online 3 is a follow-up to Conquer Online, holding to the game?s core successful elements while expanding on new ideas. 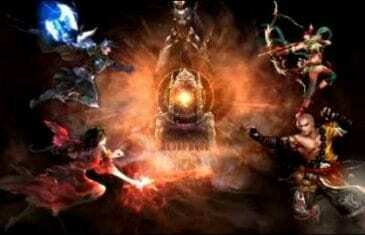 The game will feature seven unique classes, each with its own specialties and skills.